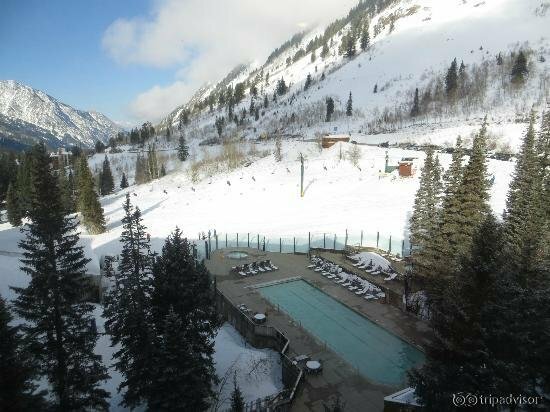 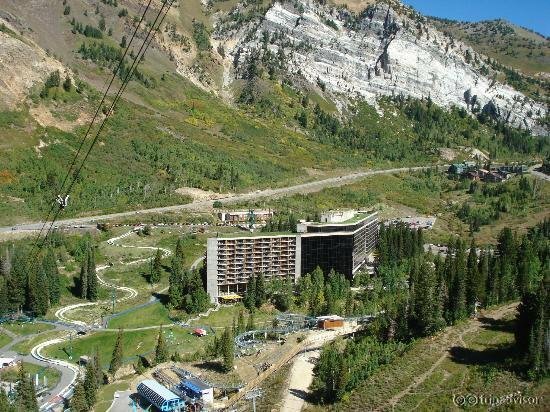 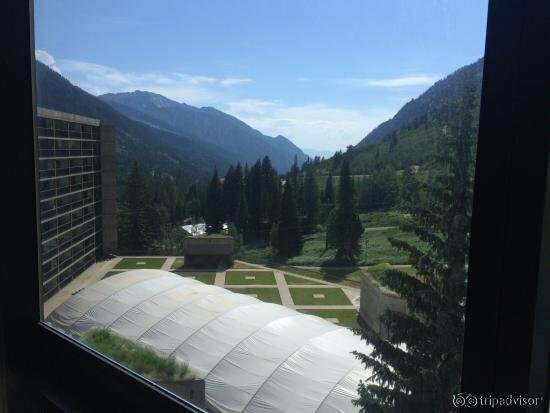 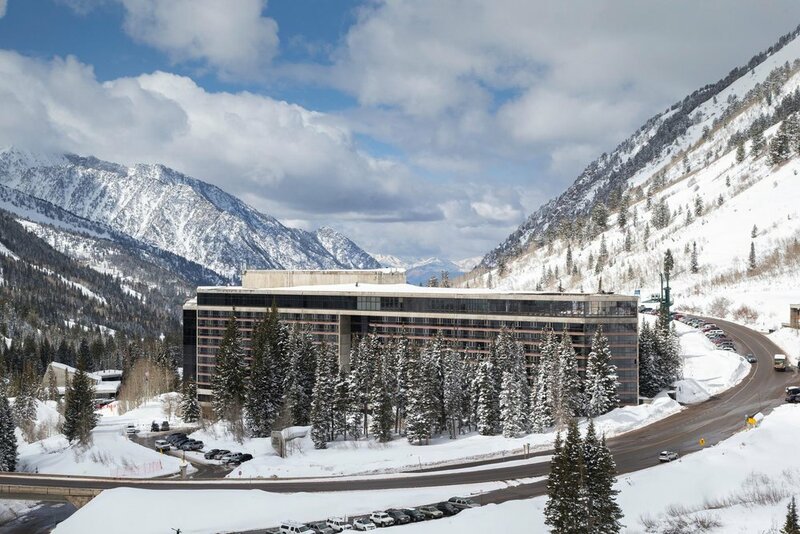 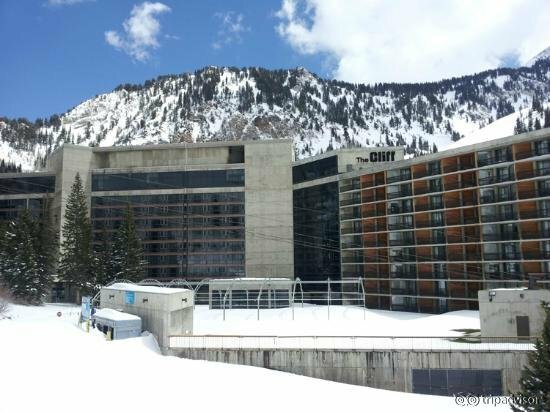 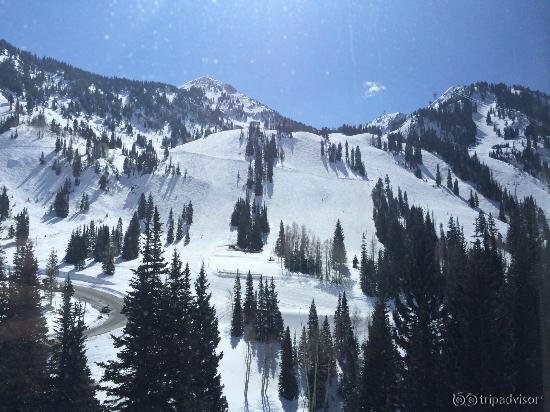 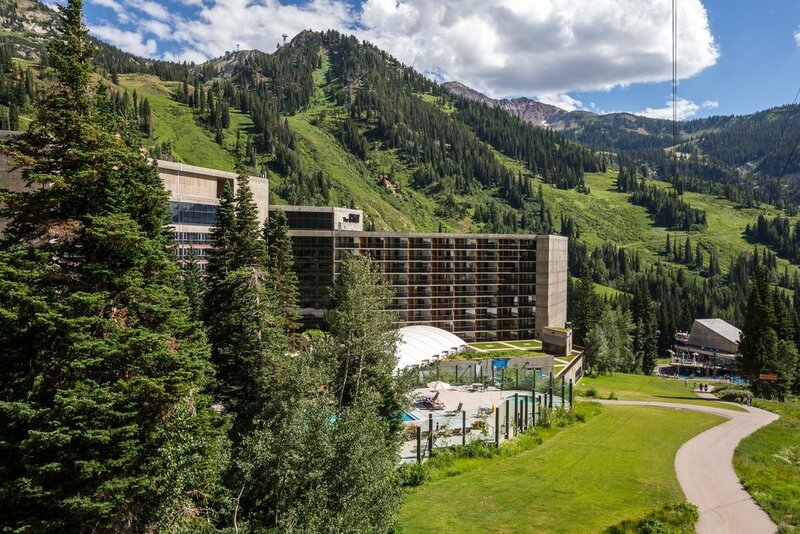 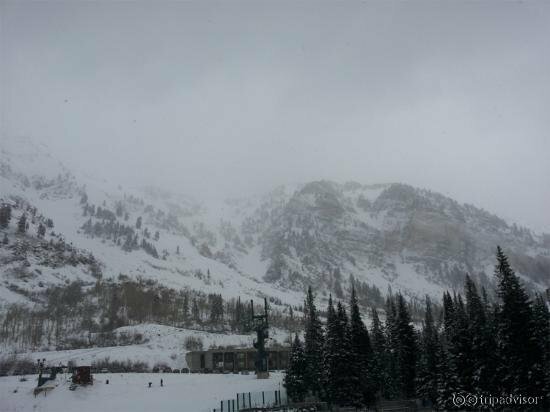 The Cliff Lodge & Spa is a ski-in/ski-out lodging option located 175 feet from the Village Center and Snowbird’s aerial tram. 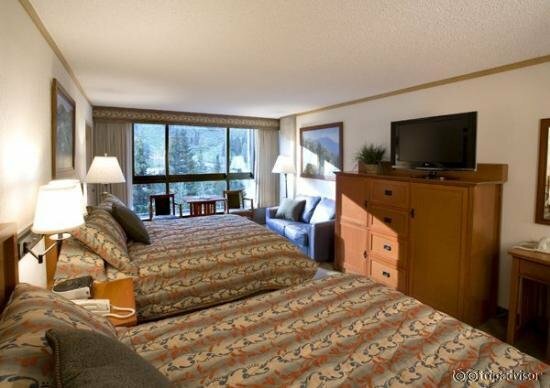 Room amenities include WiFi access, flat-screen TVs and mountain views. 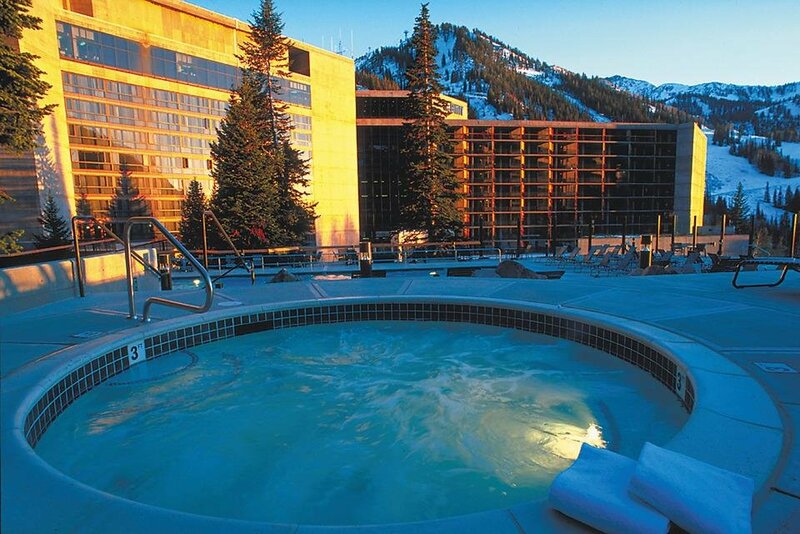 Guests of the Cliff Lodge & Spa have multiple on-site dining options and spa services to choose from. 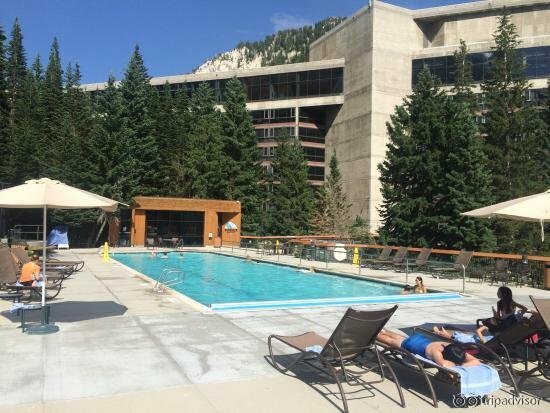 Hotel amenities include an outdoor heated pool, three hot tubs and poolside bar. 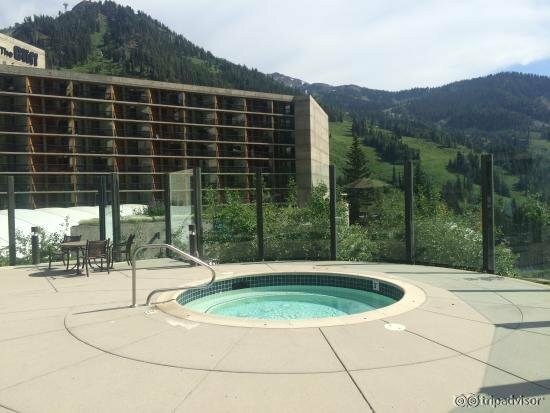 Additional amenities include a lounge/bar, tennis court, game room and fitness center. 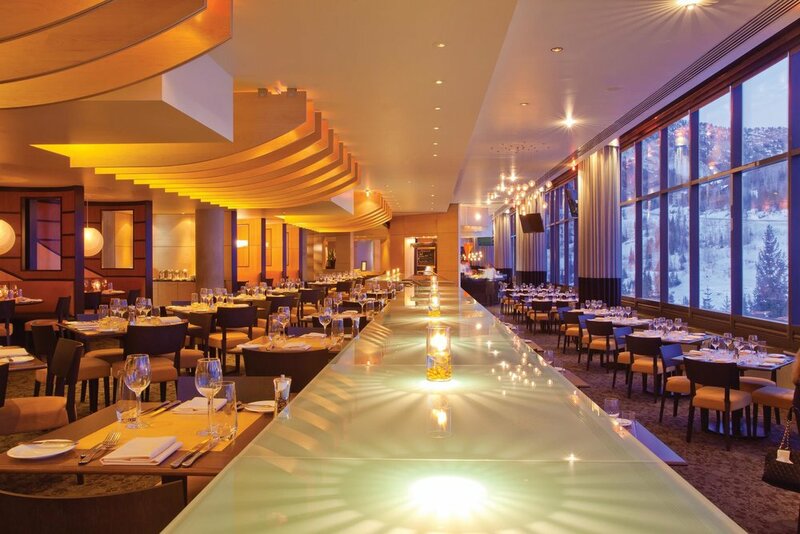 Live jazz is offered at The Aerie, three nights a week during the winter. 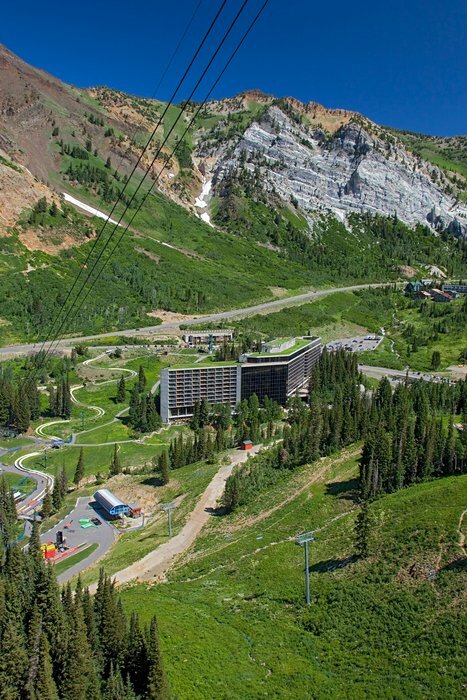 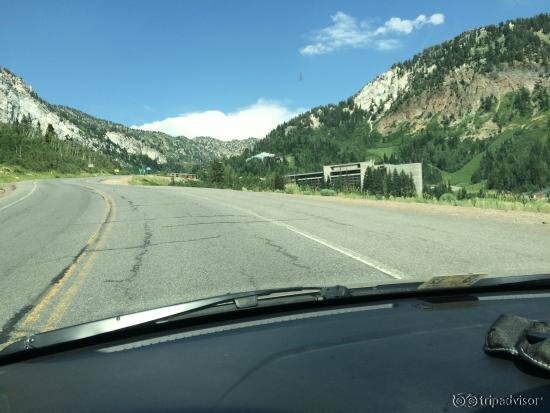 Cliff Lodge & Spa is located just 30 miles from the Salt Lake City International Airport.